Redmi India has just confirmed the launch of its latest selfie focused smartphone in India on June 7. The launch event will take place at New Delhi, where the company is expected to launch Xiaomi Redmi S2 which was announced last week in China. However, the device will launch as Xiaomi Redmi Y2 as it looks the successor of last year’s Redmi Y1. The tweet reads, “Every step in your life is defined by a selfie. Find yourself, #FindYourSelfie. The BEST selfie smartphone is arriving soon.” The teaser highlights that the upcoming smartphone will be Selfie-focused and it will fall under company’s Y-series. 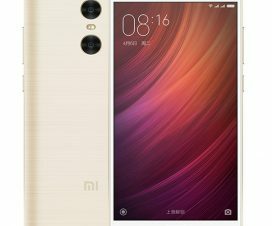 To remind you, Xiaomi launch Redmi Y1 and Redmi Y1 Lite in India with front camera as its top feature. 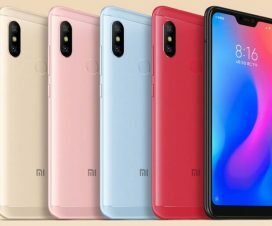 So, the company might rebrand its recently launch Redmi S2 and launch it as Redmi Y2 for Indian market. 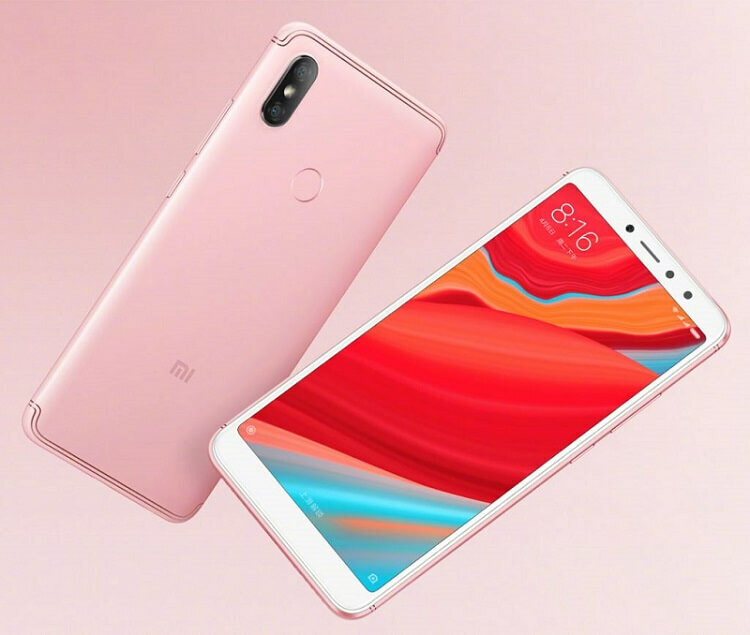 The Redmi S2 adopts the similar kind of design to that of Redmi Note 5 Pro, but the antenna on the top and bottom are clearly visible. The device comes with a 5.99-inch (1440 X 720 Pixels) HD+ 18:9 2.5D curved glass display, is powered by an 2GHz Octa-Core Snapdragon 625 14nm Mobile Platform with Adreno 506 GPU and runs on Android 8.1 Oreo with company’s own MIUI 9 skin on top. It has dual SIM (nano + nano) support and comes in two storage options: 3GB RAM with 32GB storage and 4GB RAM with 64GB storage. There is also a dedicated microSD card slot as well for further memory expansion up to 256GB. The smartphone also features fingerprint sensor and Infrared sensor. 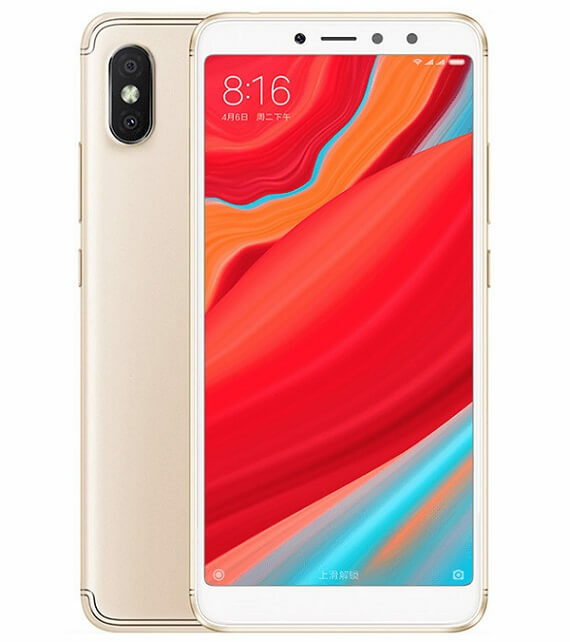 The Xiaomi Redmi S2 comes with a 12MP rear camera with LED flash, PDAF, f/2.2 aperture and is companied with a 5MP secondary camera. There is also a 16MP selfie camera with LED flash. The smartphone comes packs with a decent 3080mAh battery support. The Redmi S2 could start at Rs 8,999 in India, considering the Redmi Note 5 is selling for Rs 9,999 in the country. 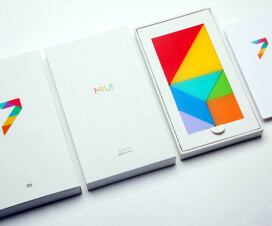 The device was announced in China starting for 999 Yuan (US$156 / Rs. 10,560 approx.). It comes in Rose gold, Champagne Gold and Platinum Silver colors. We should know the official price and availability once the device goes official on June 7. 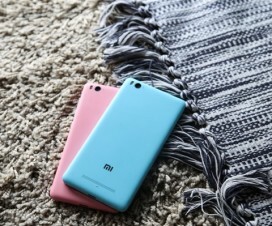 Xiaomi Mi4C VS Mi4i- What’s Different?